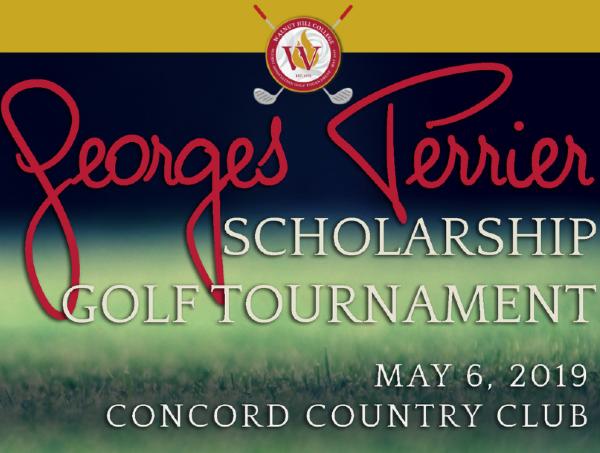 Get ready for a full day of fun and food at the Georges Perrier Scholarship Golf Tournament. On behalf of the Walnut Hill College Alumni Association, Chef Perrier and some of Philly's favorite food icons will tee off to raise scholarship money for students enrolled at Walnut Hill College. The theme of this year's event is 'From Cheesesteaks to Cheese Plates,' and special guests will include Frank Olivieri, Walnut Hill College alumnus and owner of Pat's King of Steaks; Chef Scott Clarke, alumnus and executive chef/owner of Blue Monkey Catering; Chef Christina Pirello, Emmy-winning host of the show Christina Cooks; Di Bruno Bros., and more.